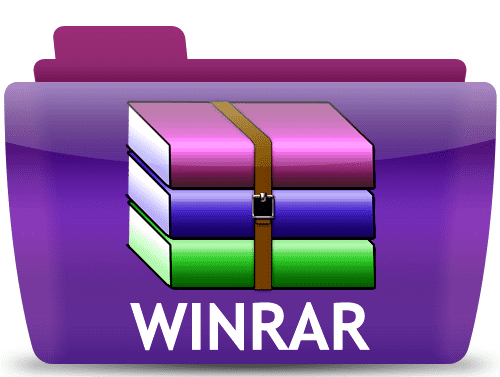 WinRAR 5.71 beta 2 released. separator. Previously “r” command accepted only “destfolder\” format.